Over 450 were in attendance for FHPCA’s 32nd annual Forum at the Hyatt Regency Grand Cypress in Orlando, May 25-26, 2017. 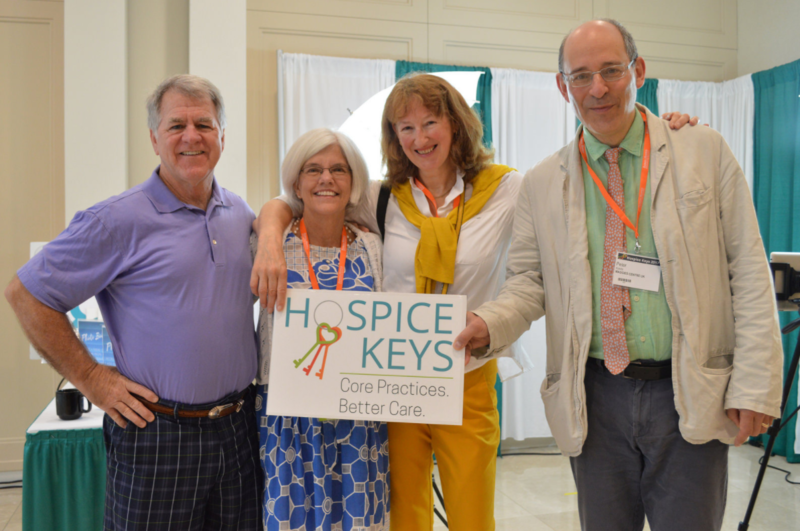 This years theme, “Hospice Keys: Core Practices. Better Care,” focused on the fundamental practices that equip all hospice professionals to provide excellent end-of-life care. Check out the photos from Forum 2017 HERE. See anyone you recognize? We are very grateful to the attendees, sponsors, exhibitors, and speakers for making this conference such a success. 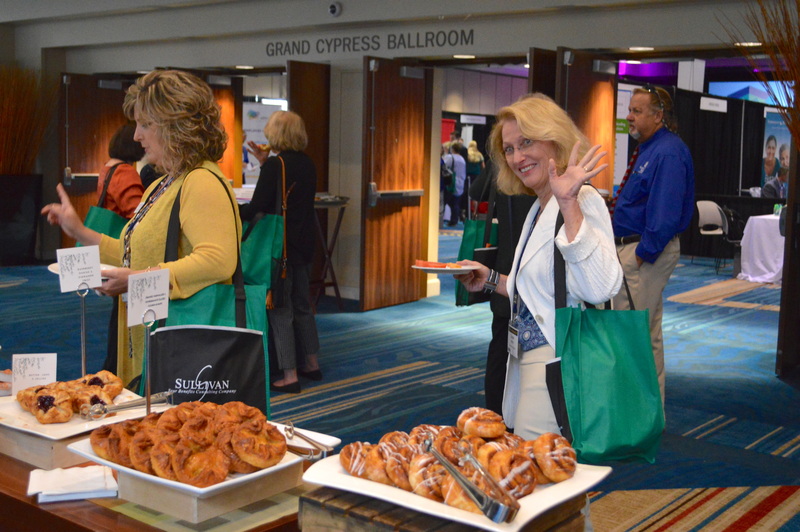 Subscribe to our email list to stay informed about Forum 2018 updates including the Awards of Excellence call for nominations HERE. This session will address the care of persons with dementia in residential care setting at the end of life. The concepts of person-centered care, personal preferences and dying with dignity will provide a framework for discussing the care challenges of co-morbid conditions, pain, infection, swallowing problems and psychoses. The need for palliative care planning and importance of addressing family caregiver needs will be addressed. List five specific end-of-life challenges in caring for persons with dementia. Analyze an end-of-life dementia care situation from a person-centered perspective. Describe the appropriate palliative care planning process for an individual with dementia. Annette Kelly is a diploma graduate of St Vincent’s Hospital School of Nursing in New York City with a BSN from George Mason University in Fairfax VA, MSN, ARNP and PhD from the University of Florida and a recent Faith Community Nurse (FCN) certification from St. Louis University. 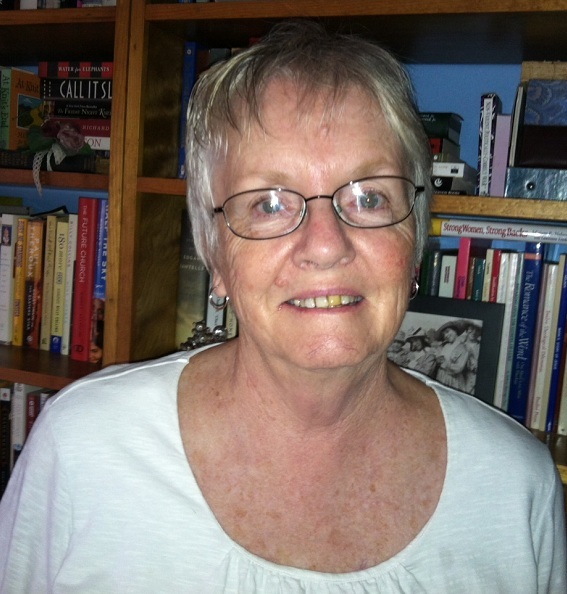 Approaching 50 years in Nursing, Dr. Kelly has enjoyed hospital and long term care nursing, community program development and nursing education; she is recently retired as Graduate Program Director at Florida Southern College in Lakeland, FL. Dr. Kelly is the founding director of St Mary Magdalen Adult Center and spent 13 years as CEO of the Central and North Florida Alzheimer’s Association during which she developed programs for persons with cognitive impairment and both family and professional caregivers. An advocate for person-centered care in long term care, Dr. Kelly is volunteer Chair of the Florida Pioneer Network, a statewide coalition of stakeholders whose goal is changing the culture of long term care in Florida.